E 1/c Walter Lewis Reynolds, son of Mr. and Mrs. E. P. Reynolds, Newcastle, attended Newcastle School. 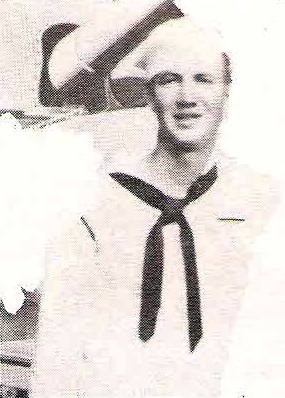 Entered Navy, 1944, trained at Camp Peary, Va. Served in S. Pacific. Awarded Victory, APO and 2 Bronze Stars. Wounded in S. Pacific, 1945. Discharged in 1946.